Mobile App ecosystem is growing exponentially. Millions of people use Android apps on a daily basis for entertainment or documentation purposes, but what few know is that it is possible to earn money with the aid of some of them. No money is charged for downloading these app and it takes advantage of a pre-embedded application dashboard as to enable users to download apps with ease. We look at some such apps, which have not only been used by Android app users, but they have also made some easy money with it. Check them out! The first thing users have to do after downloading Cash on Apps is to register an account in order to take advantage of the full functionality. Fortunately, the entire process is easy and intuitive. All what is needed is for one to supply an username, email address and password, and then the app can be used free of charge. Browse your Favorite Apps: Cash on Apps works in large terms the same as Google Play, only that it pays for each app that it’s downloaded by its users. There is some amount of money earned per app, this usually varies per app download. The good part is that anyone can get to earn money for something that it should be done anyway, namely downloading apps. Download Apps: The process of downloading apps is very simple and even faster than via Google Play in some cases. All what’s needed is for one to select favorite titles and then click the “Download” button. Each app can be previewed before the download process begins. 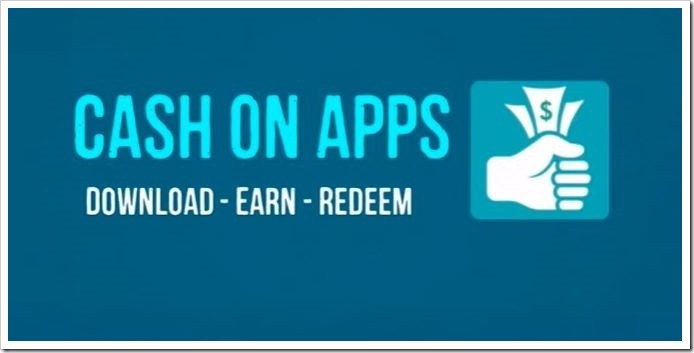 Earn Credits: Each app downloaded brings a number of credits. These can be redeemed for real money when one accumulates enough of them. The good part is that each app provides a different number of credits according to its dimension, rating and publisher. Redeem Credits for Free via Mobile Recharge: Once enough credit has been gathered, this can be redeemed for mobile recharge purposes. The app is intended mostly for users in India and supports perfectly operators such as Airtel, Aircel and other providers as well. 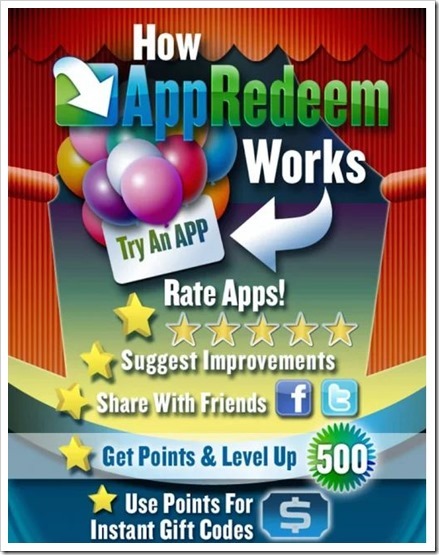 AppRedeem is another easy money making android app. The first step consist in registering an account. The entire process is easy and non-complicated with AppRedeem. Get gift points: Downloading apps, rating them, suggesting improvements or sharing with friends over social networks (Facebook, Twitter), all these bring points to the user. Additionally, inviting other users to the app is also awarded. Get points for leveling up: Once a user reaches 500 gift points or more, he will instantly level up. This brings extra points and more significant money rewards. Convert points to real money: Once a user reaches a certain number of points he can choose to trade them for real money via PayPal or Bank Transfer or have them redeemed via Amazon or Best Buy gift cards. Like both the previous apps, you will need to first register an account with AppNana for the purpose of accumulating credits. 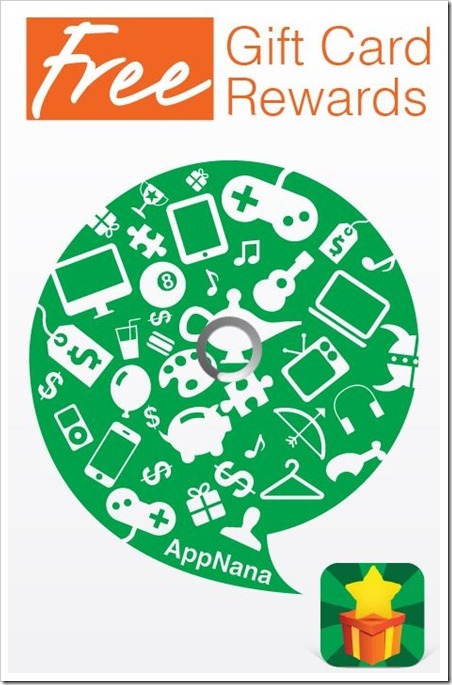 Download free apps: A wide range of free apps is available within AppNana. Each of them brings a certain amount of points based on producer and complexity. It’s to be noted that users need to open downloaded apps as to gain points. Get free points just for logging in daily: A number of 400 points is awarded daily just for opening AppNana. This gives users a competitive edge over other apps of the same kind. All these apps work great for those looking to earn some extra money using their Android smartphone or tablet. They are quite intuitive, simple to use and all what’s needed to do is download new apps through them. In other words, users get rewarded for an action they would have to do anyway. While these apps may not attract some of the serious Android users, they are great for college going always-cash strapped young guys to earn some extra credits in spare time, which they seem to have lot on hands! "Want To Make Easy Money? Download These 3 Android Apps", 5 out of 5 based on 1 ratings. Try out http://invites.yinkapp.com/ as well. It launches next week and will give opportunity to earn cash through solving micro-tasks. I ve downloaded all three suggested app and not a single app give an option for Mobile App review, all of them are promotional to download apps.